So last week, selfie was named the word of 2013 and made its way into the Oxford Dictionary- it’s the real deal! If you think about it, most things social media wise, are based on the selfie. How many blogs do you know that are based on self-style? How many headlines have been created from celeb self-shots? It’s a selfie revoltion! How fit does Lady Gaga look? This was taken when she was on the way to Japan to meet all her little monsters! I love her recent Versace campaign, she looks so like Donatella! Fierce!! Some of favourites in one big selfie! I love it! 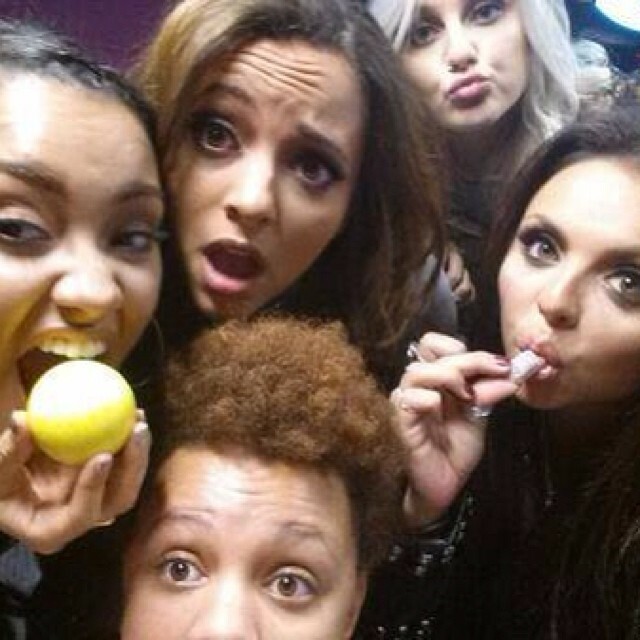 Little Mix and Gemma Cairney all have great style! 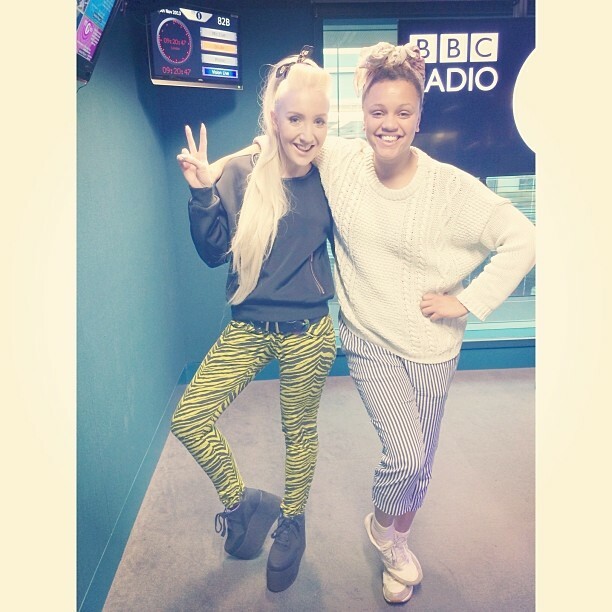 I was recently on Gemma’s show to chat about fashion and had an amazing time! Miley posted this on the morning after her birthday celebrations (if only all of us looked like this after a party!!) Totes Babez. 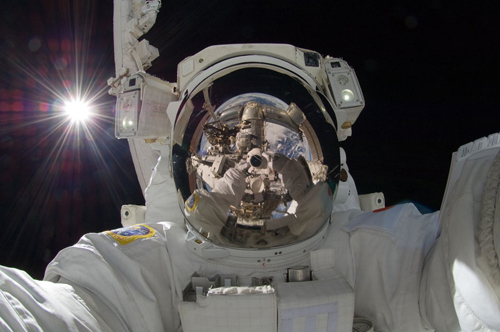 Astronaut Aki Hoshide took a selfie in space. 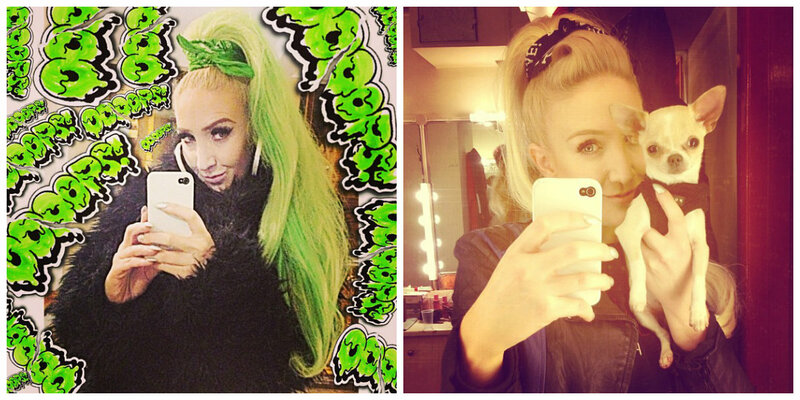 Could this be the ultimate Cyber Selfie? I’m done! 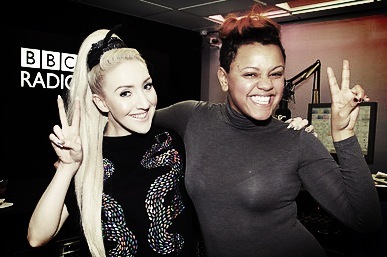 Radio 1 with Me and Gemma Cairney!